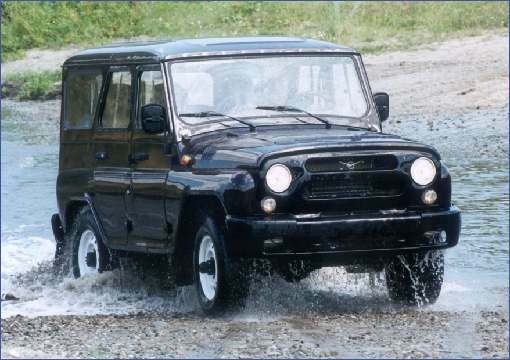 Serbians knew it as the Zastava Koral, we, for a brief moment in time, knew it as the Yugo GV. To no one’s surprise, a peoples’ car designed around then 20-year old Fiat technology built behind the Iron Curtain didn’t sell especially well in the United States. Mostly we pointed and laughed. For you youngsters out there, the Yugo was a really bad car import from what was then known as Yugoslavia for the 1984-1991 model years. They didn’t sell well. A lot has happened since the Yugo came and went. Politically, one big piece of news was the dismantling of the Soviet Union. One result of that action was the opening up of the Russian economy. Russia now imports all sorts of consumer goods, including cars. So, with that in mind, what are our borscht-loving friends driving these days? Can we still point and laugh? Sadly, laughing is off the table. The Russian car industry has been homogenized by that nation’s exposure to consumerism. Russian car buyers with the money to buy a car want and expect the same features car shoppers everywhere want. There’s nothing like the tragically bad East German-built Trabant being sold in Russia anymore, and through Serbia-base Zastavia (the Yugo maker) is still building low-cost cars, the new vehicles look convincingly contemporary. So, what’s hot with Russian car shoppers these days? 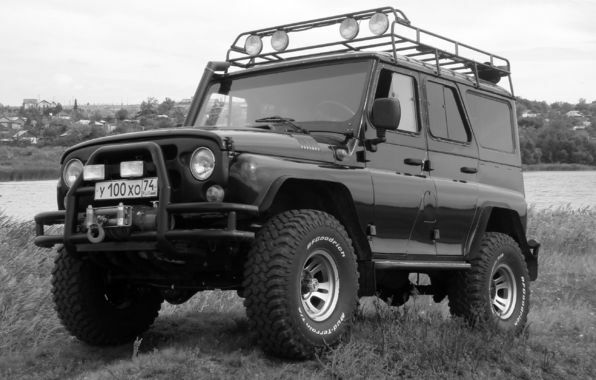 Presented here are the five best-selling vehicles in Russia for 2013. Note that two are homegrown, the rest imported. All, however, are priced considerably below the starting price of vehicles sold here in the States. Credit lower levels of standard equipment and less-potent drivetrains for much of that price gap. 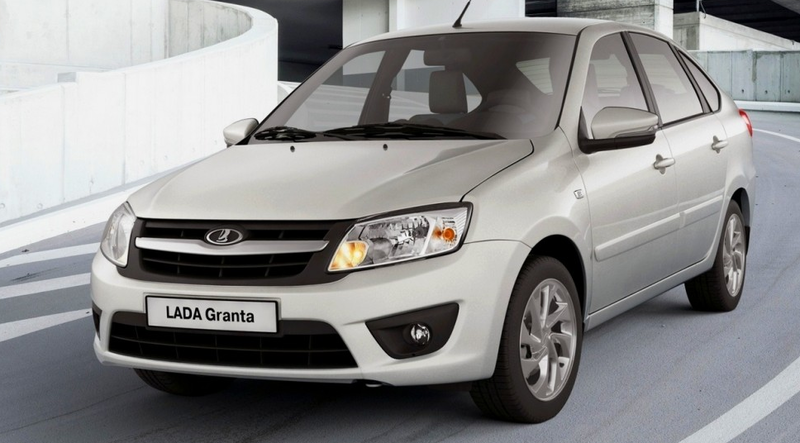 Introduced in 2013, the Granta was jointly developed by Russia’s AvtoVAZ and Renault. The standard 8-valve engine is good for only 87 horsepower, but an available 16-valve 1.6-liter engine cranks out a respectable 106. The Solaris should look familiar. 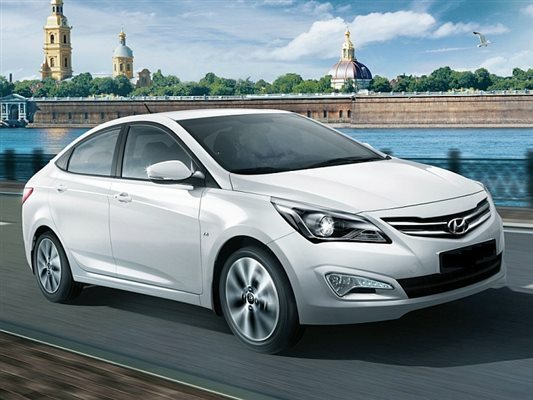 This global subcompact is better known in the States as Accent, and in a number of one-time Soviet satellite nations as the Verna. A 121-horsepower 1.6-liter engine is available for Moscowvites with a lead foot. 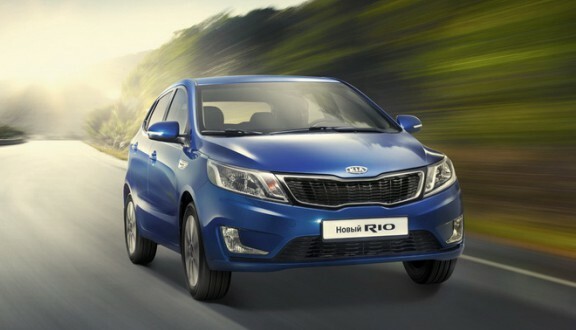 Not only is the Rio a kissing cousin of the Hyundai Solaris, it’s pretty much the same Rio we can buy here in the U.S. We do get more standard horsepower, however, enjoying the services of a 138-horsepower 1.6-liter engine, versus the Russian car’s standard 107-horse 1.4. 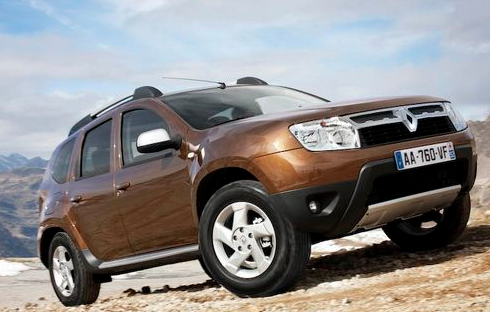 Known in as the Dacia Duster in many ex-Soviet satellite nations in which it is also sold, the Duster is built by Renault subsidiary Dacia in Romania. The base Duster comes with front-wheel drive, though AWD is available on uplevel models. 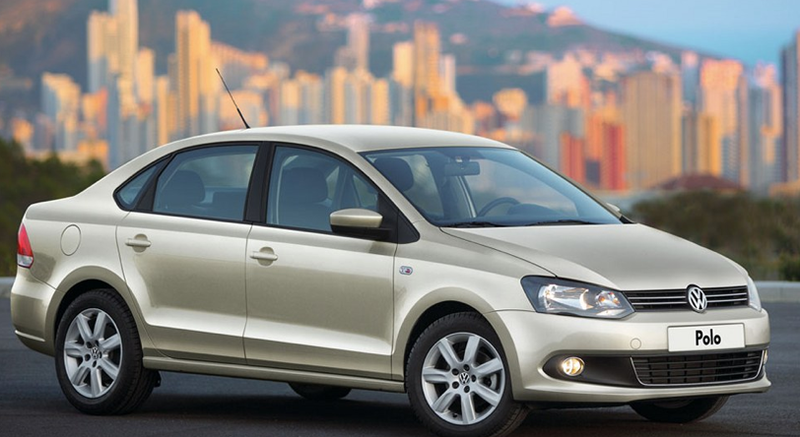 The Volkswagen Polo is available is so many markets globally that it should be no surprise to see it navigating the streets of Saint Petersburg and Omsk. Also available is a cool AWD Cross model that looks a little like a tiny Audi allroad. Confession: the 469 doesn’t belong on this list, it’s actually kind of a sales dog. We just included the truck because it looks cool, and sort of meets our expectations as to what a Russian vehicle should look like. Branded Hunter but known affectionately as kozlik (“the goat”), the 469 is revered for its go-anywhere capability and mechanical simplicity. At about $8000, it’s also something of a bargain. Written by: Tom Appel on August 25, 2014.on March 22, 2019.